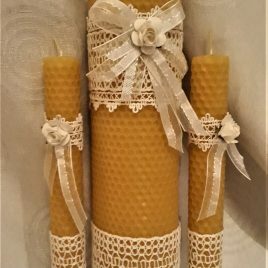 If you are looking for an original and rustic wedding candle set idea that will leave only lovely memories of your special day look no further than our lovely handmade beeswax honeycomb rolls. 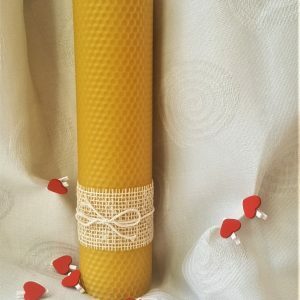 A unity candle is a symbolic part of your wedding ceremony and the wedding candle represents the joining of two people. 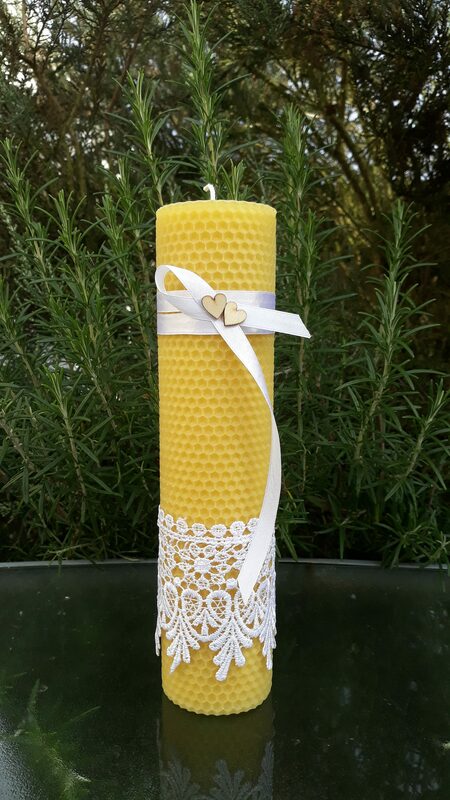 The unity honeycomb pillar is 26 cm tall and 5.5-6 cm wide. 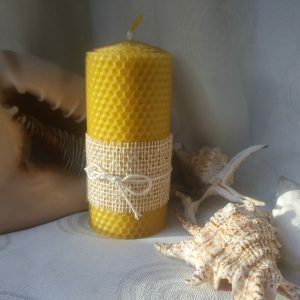 The honeycomb tapers are 20 cm tall and 2-2.2 cm wide. 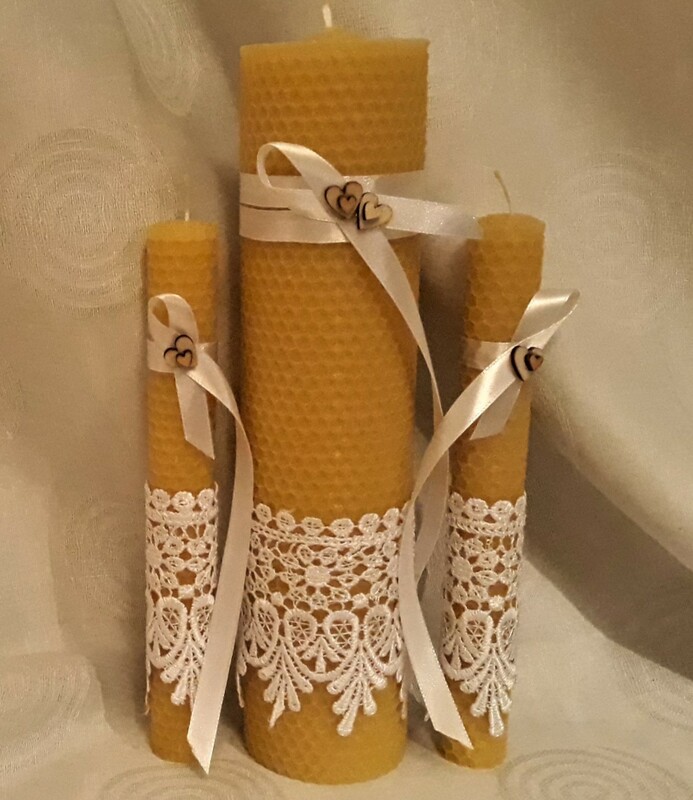 IMPORTANT HoneyComb Pillar Candle burns longer if you follow the Burning Instruction and burn it intermittently. 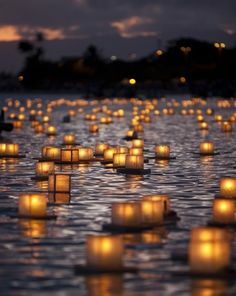 ALWAYS remove decorations before long burning. 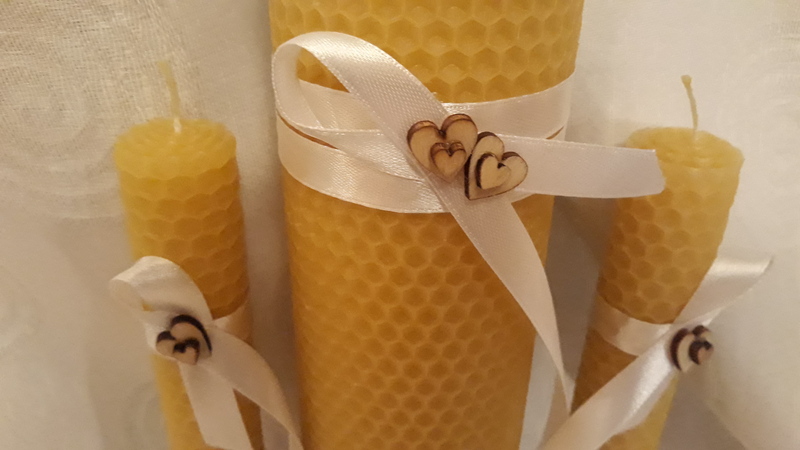 If you are looking for an original and rustic wedding candle set idea that will leave only lovely memories of your special day look no further than our lovely handmade beeswax honeycomb rolls. 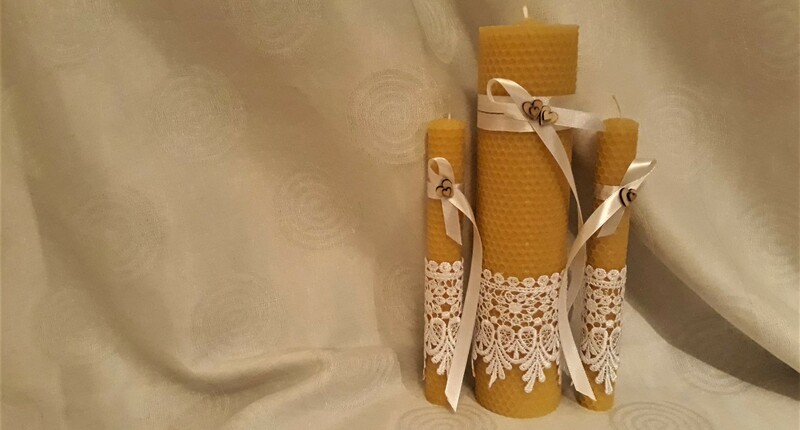 A unity candle is a symbolic part of your wedding ceremony and the wedding candle represents the joining of two people. 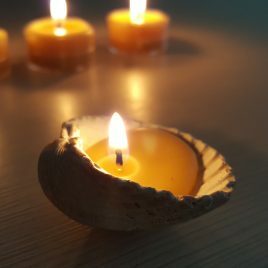 If you are looking for an original and inexpensive wedding party favor idea, why not choosing two seashell candles as a symbol representing your couple? 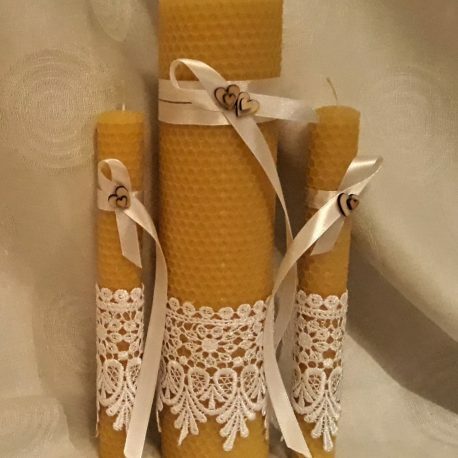 That will leave the sweetest memories of your special day to your guests and those cute little candles can be presented in a little white bag that will nicely add to the overall design and decoration of your wedding table. 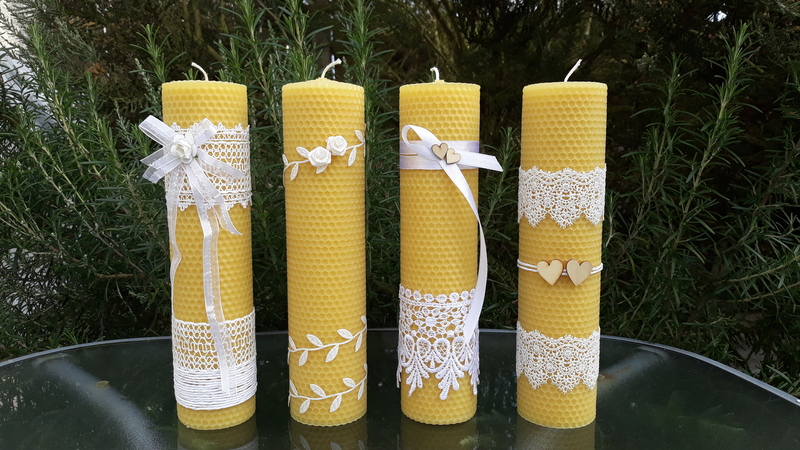 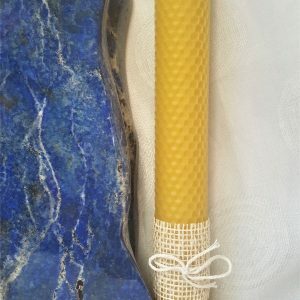 Look no further than our lovely handmade beeswax candles. 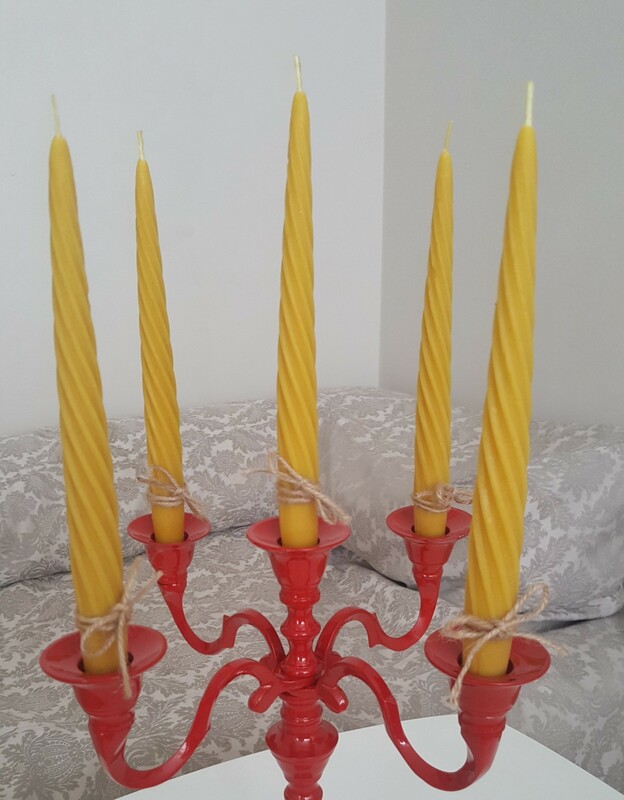 If you wish to order more candles of this kind, please contact us at: one@www.warmcandle.com.